Become A Martial Artist & Change Your Life. Sign Up Here For Your FREE Class!!! 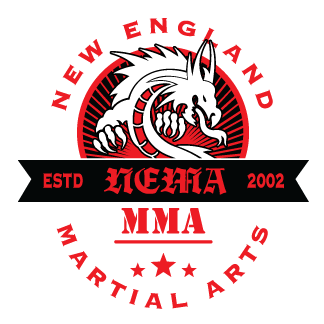 "I have been training at New England Martial Arts with Ben since 2004. He does not teach just one specific style of self-defense he want you to become a well rounded martial artist no matter the age group. I Highly recommend you stop by no matter what your skill level is check the school out and take the class! You’ll be happy you did!!!" –Steven D.
"I am currently taking kickboxing lessons with Ben, he is highly knowledgeable, very patient and offers a friendly atmosphere for learning. I love the fact that he incorporates warm up exercises and stretches before each session. I can tell that my reflexes and coordination skills are improving, my body is more toned and am always burning mega calories during each session! I highly recommend this place, the best in Stoughton !" –Cecili Bk. "Great school!. The instructor is great with kids and they learn a bunch of styles like boxing, Muay Thai, Wrestling, Jiu Jitsu and Tae Kwon Do. The adults classes are also great. They break technique down very well and the atmosphere is very low key. So It's a very comfortable place to train." –Mat M.
We have been proudly serving Stoughton, MA and the surrounding cities and towns since 2002.